As we dig into God's word together, worship and pray together. 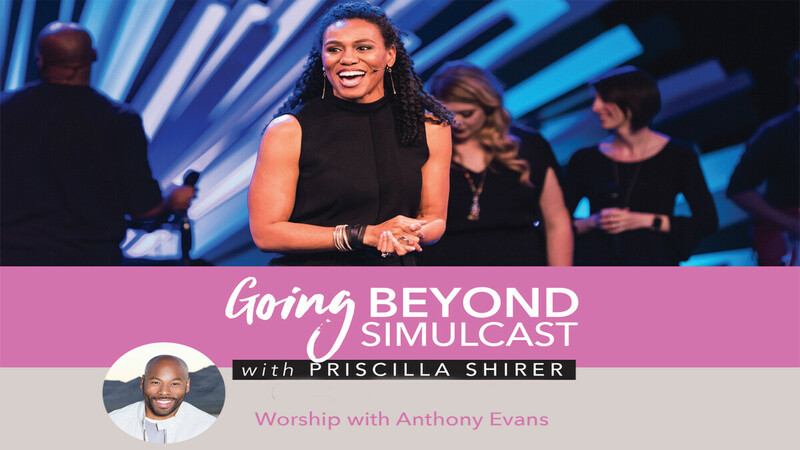 Priscilla will challenge us to go deeper in our relationship with God, to go Beyond. Spend time with friends, or make some new ones. Invite neighbors, family and friends. $40 Online Registration is now closed. Please contact Shannon Marie May for last minute registration 314-956-9390. (price includes ticket, program, hot, catered lunch, and a snack). If you have questions or concerns or would like to volunteer at this event, contact Shannon Marie ( ).